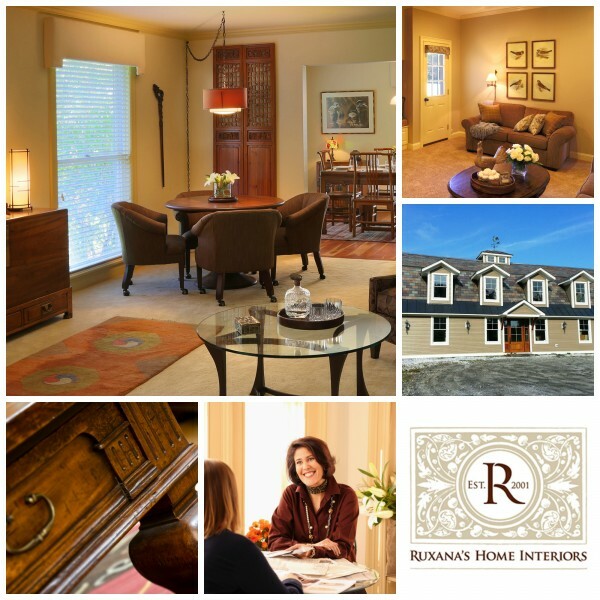 Ruxana’s Home Interiors, LLC, is a boutique interior design firm specializing in full-service interior design, project management, consulting, furniture and accessory procurement. Whether you are building a new home or remodeling a single room, a successful design project involves numerous choices and decisions. Clients select our firm because they want to work with a knowledgeable, passionate and experienced design professional to advise and guide them. Our clients trust us to listen to their ideas, understand their needs and help them realize their dreams. As a service-based firm, our creative eye and artistic understanding of space is just the beginning. We have an in-depth knowledge of planning, products, materials and finishes that allows us to plan, schedule, execute and manage your project from start to finish. Ruxana’s Home Interiors, LLC, works in harmony with architects, general contractors, builders and landscape designers, among others. We firmly believe that project design is a collaborative process and we partner with professionals who understand quality and craftsmanship, creating a depth and luxury that can only come from superior materials and custom furnishings. This collaboration is a cost-effective way to create your dream project with a dream team. We are focused and passionate about design and committed to serving our clients. Relax and let us effortlessly guide you through the process of designing your retreat from the world. Whether you want every last detail handled for you or you just need advice and resources, we make it fun and easy. With Ruxana’s Home Interiors, you’ll have a well-designed day.